I was back helping out the coaches at Bermuda Gymnastics Association. Head Coach Adrianna Forde has really improved the facility. They are launching Trampoline and Tumbling next season. 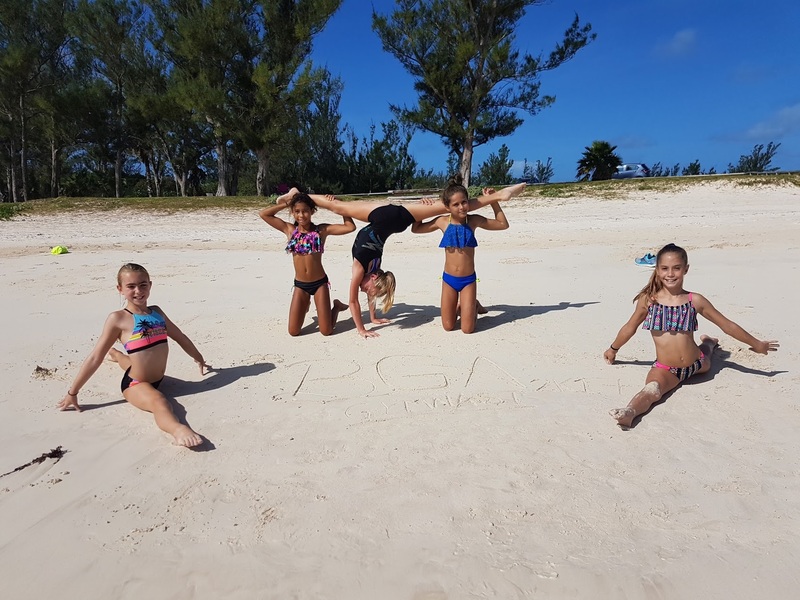 Bermuda is hiring if — for some reason — you’d want to coach Gymnastics in paradise.